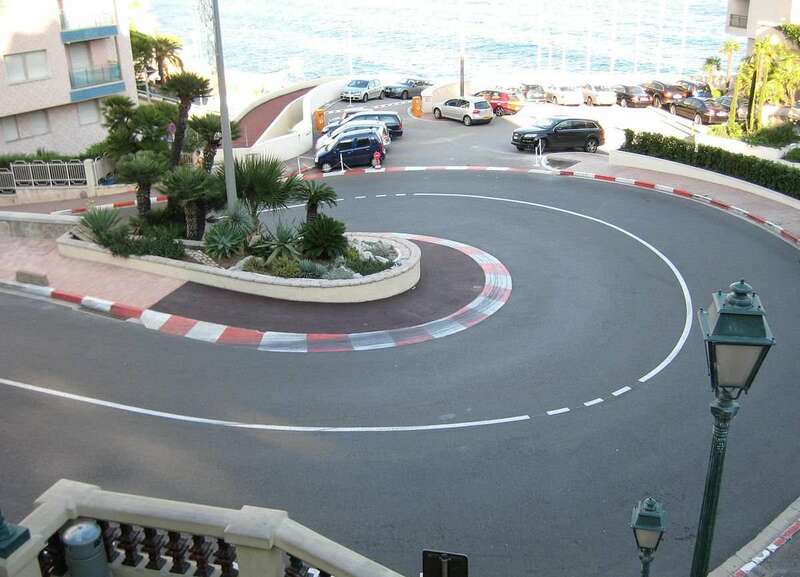 Monaco is one of the only two circuits that have one DRS zone apart from Suzuka. 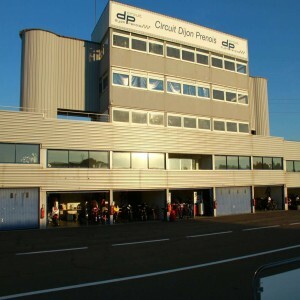 The circuit is active along the pit straight away from Antony Noghes to Saint-Devote, covering 510 m.
The contrast of daylight and gloom while entering and exiting the tunnel on the track causes a huge challenge for the racers. 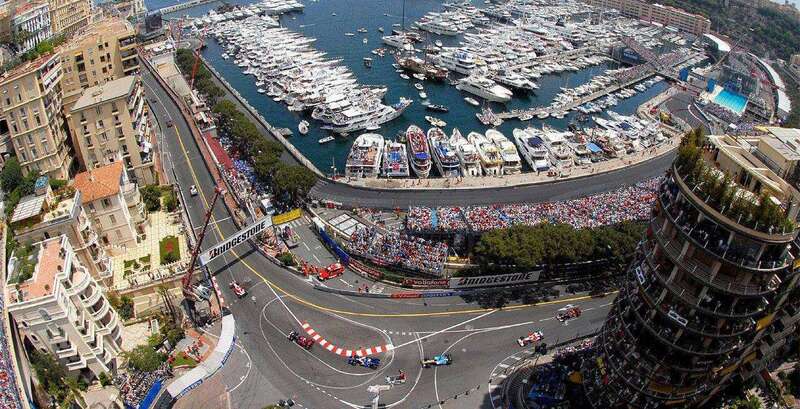 Circuit de Monaco is a street circuit of Monte Carlo, Monaco which passes through the streets of Monaco, surrounding the harbour of the principality of Monaco. 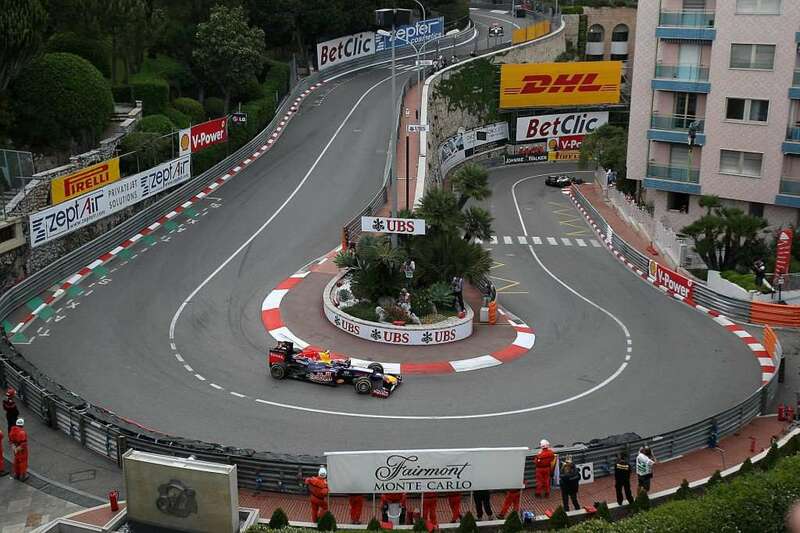 The circuit is also referred as "Monte Carlo" as it runs across the streets of Monte Carlo. 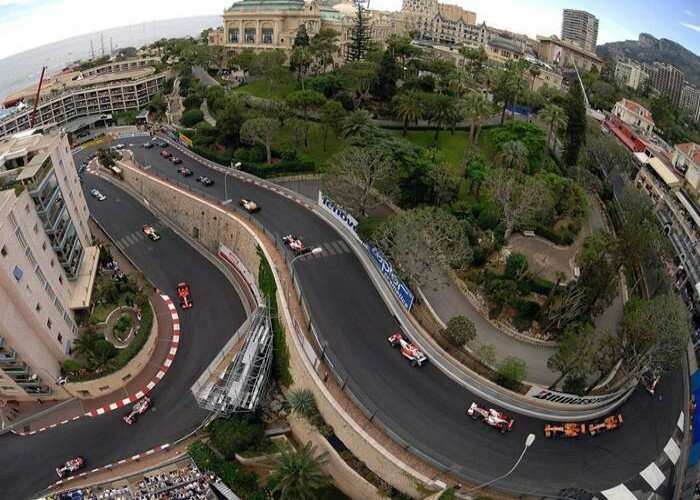 The circuit comprises of many elevation changes, tight corners and a narrow course that make it one of the most demanding tracks in the Formula One championship. 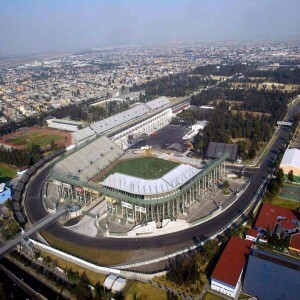 Formula Two, Formula 3000 and GP2 series races were also held here. 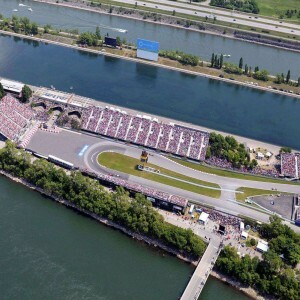 The circuit has undergone renovations numerous times, adding various features that make it a unique course for motor sports. 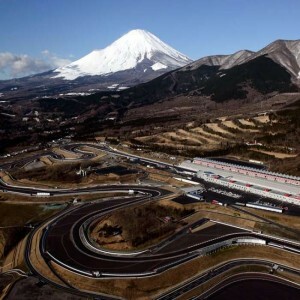 The circuit has top notched the voting poll of "Seven Sporting Wonders of the World" in 2009. 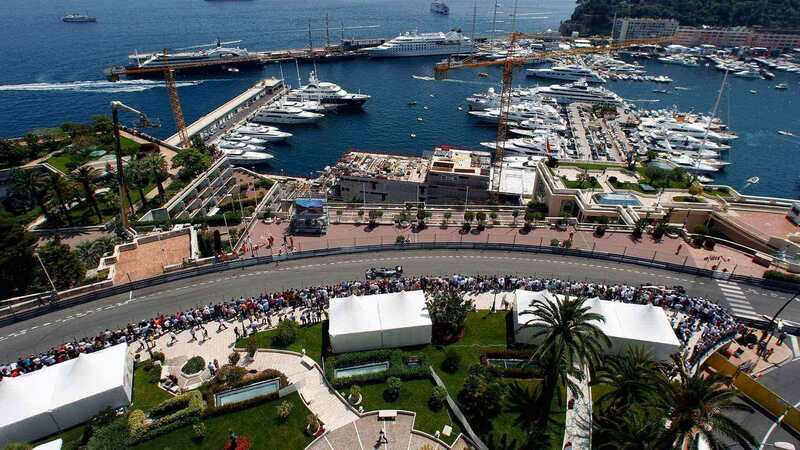 Every year in the month of May, the circuit is used to host the Formula One Monaco Grand Prix. Professional racing driver Stefano Coletti won the sprint race at the 2013 Monaco GP2 Series round. 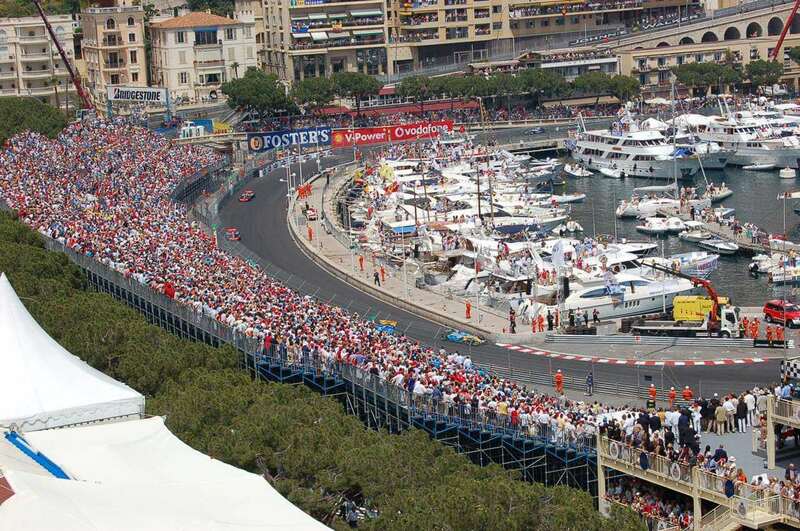 Stephane Richelmi who is a son of former World Rally Championship driver Jean-Pierre Richelmi, won the 2014 Monaco GP2 Series Round, held here. Louis Alexandre Chiron (who is the oldest race driver who have competed in Formula One) won in a non-championship 1931 Monaco Grand Prix. The inaugural race at the circuit was held in 1929, won by William Grover who drove a Bugatti. 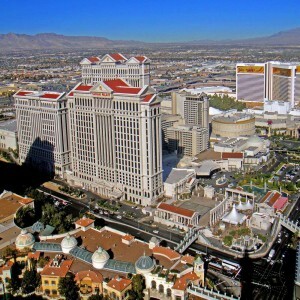 The circuit made an exceptional effort in organizing the World Rally Championship Monte Carlo Rally in 2008.